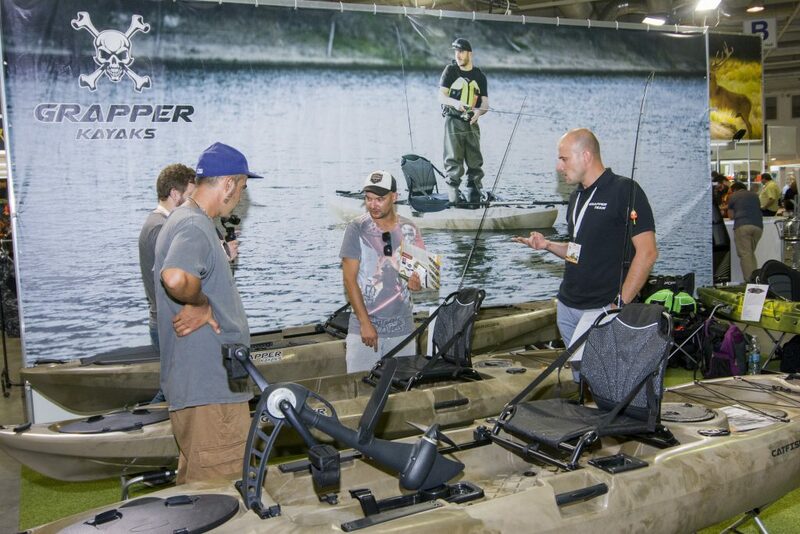 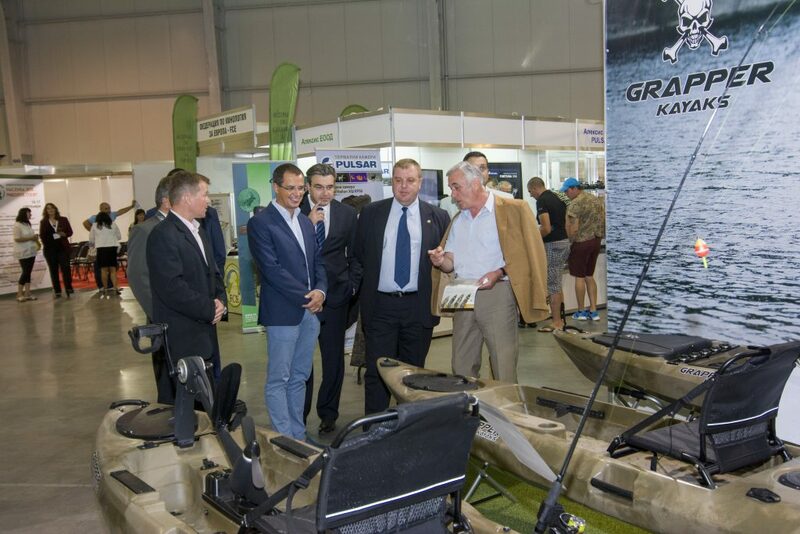 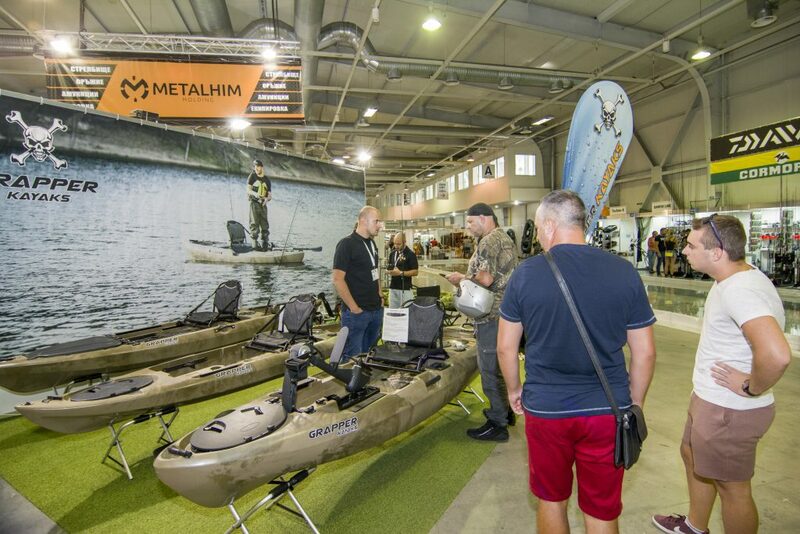 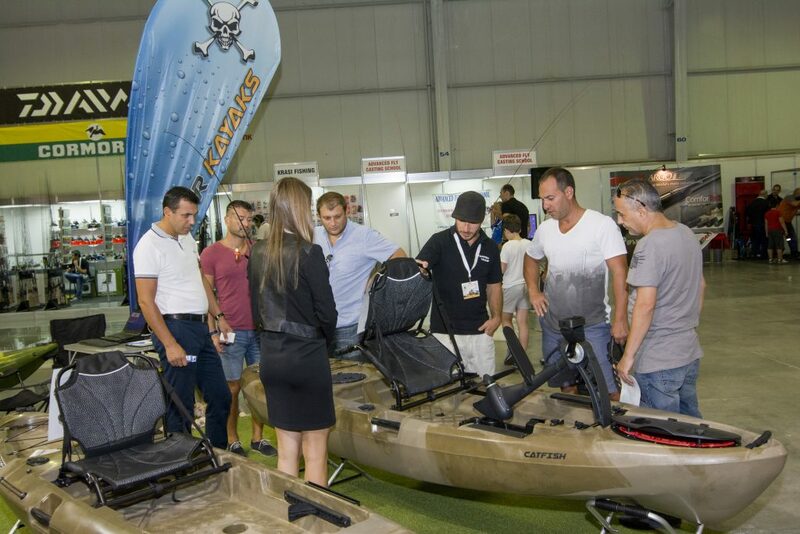 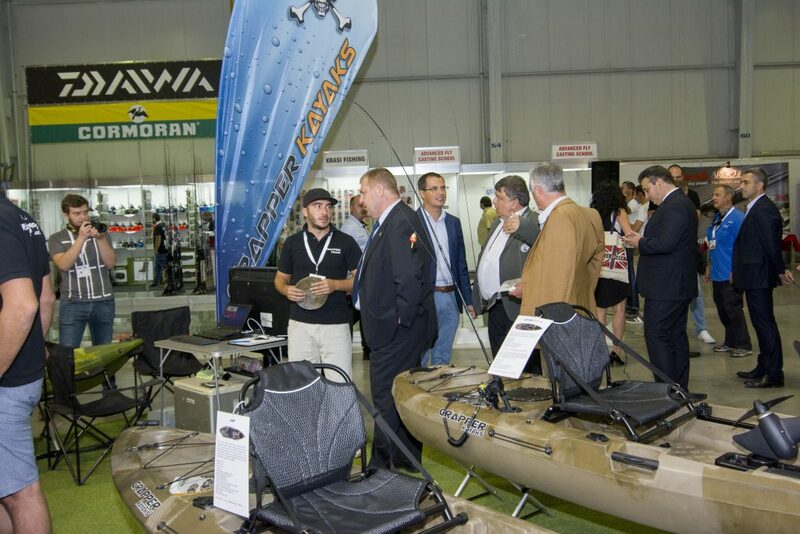 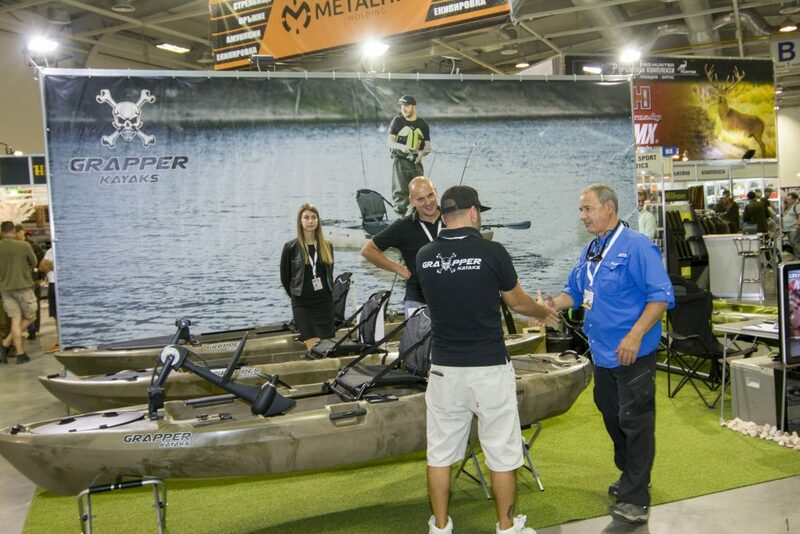 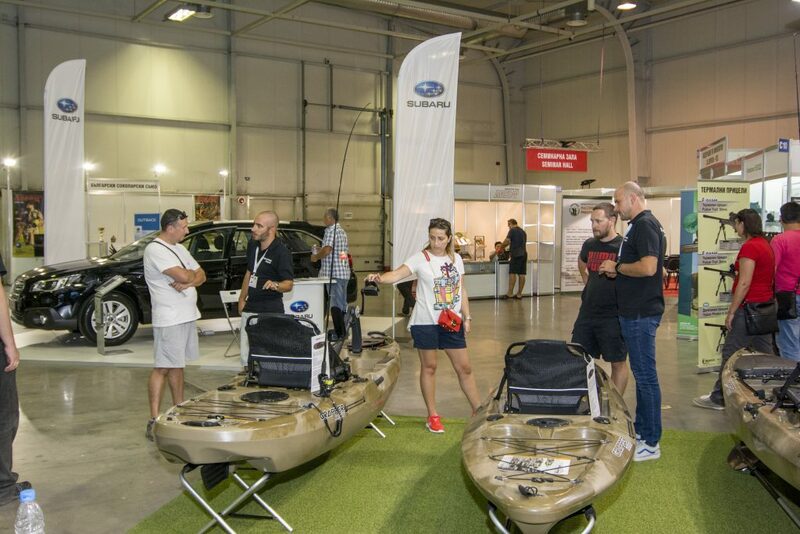 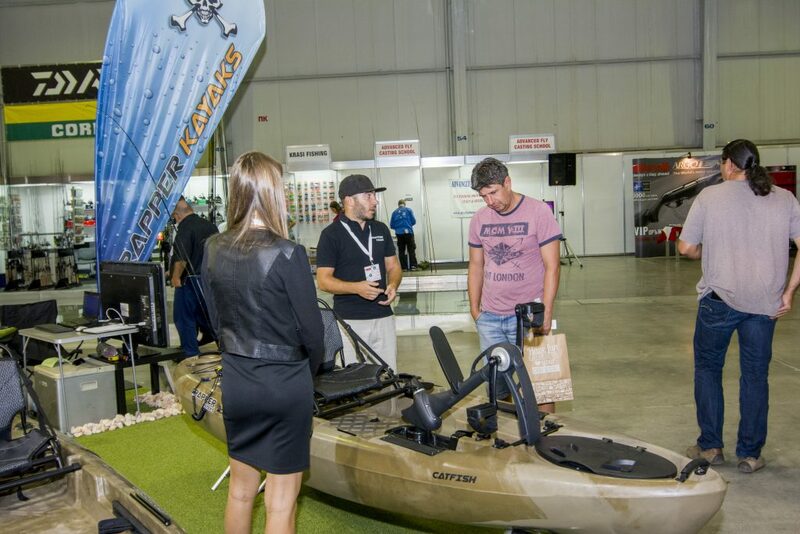 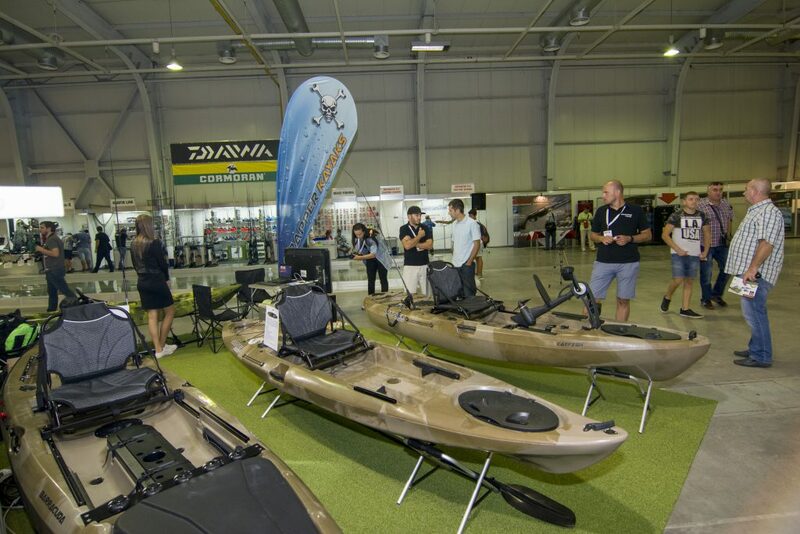 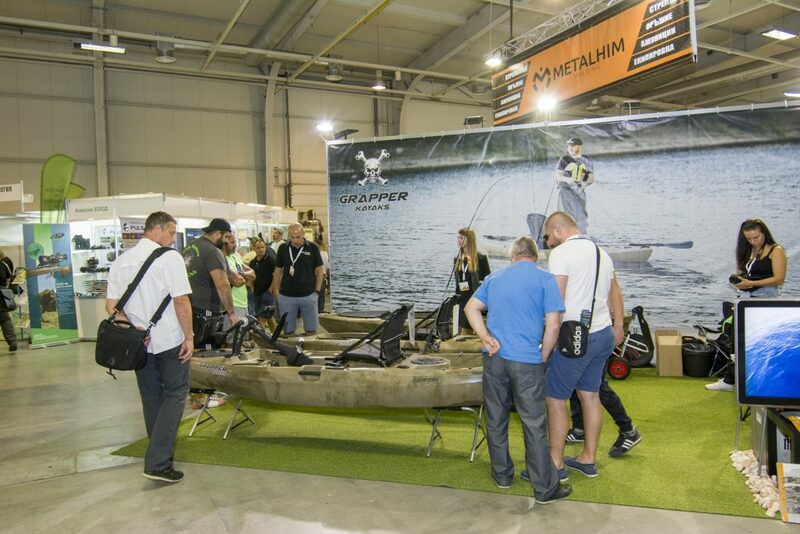 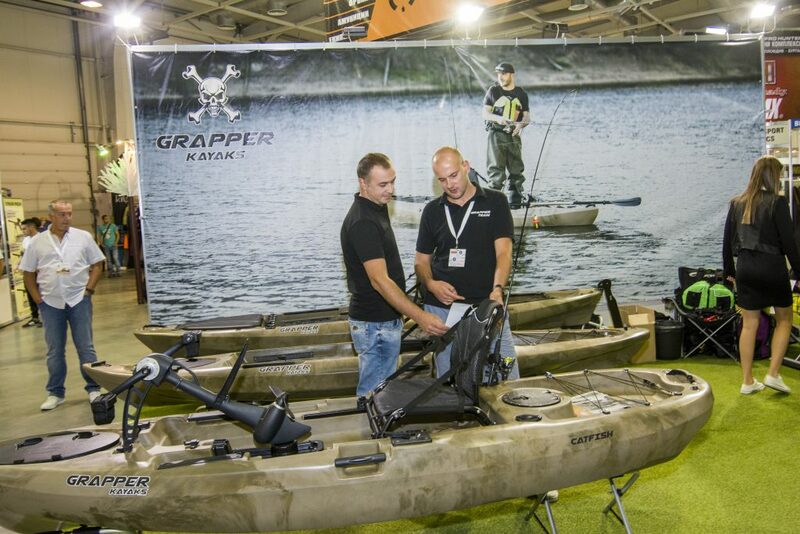 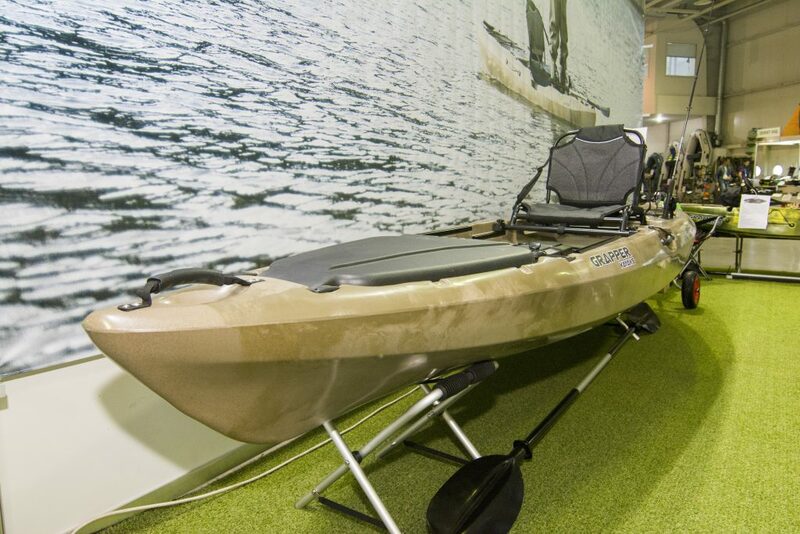 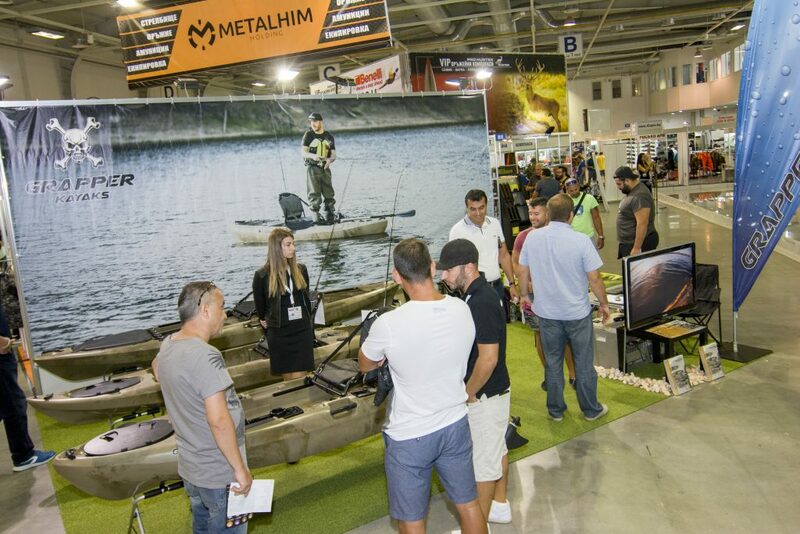 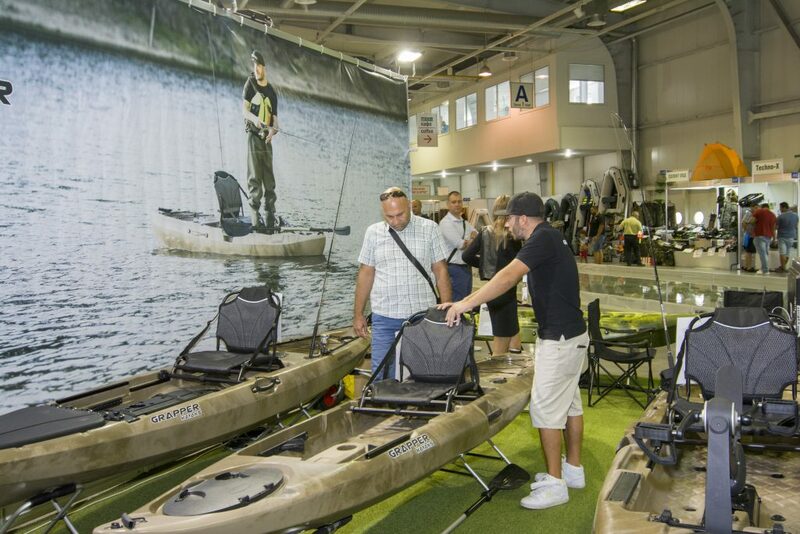 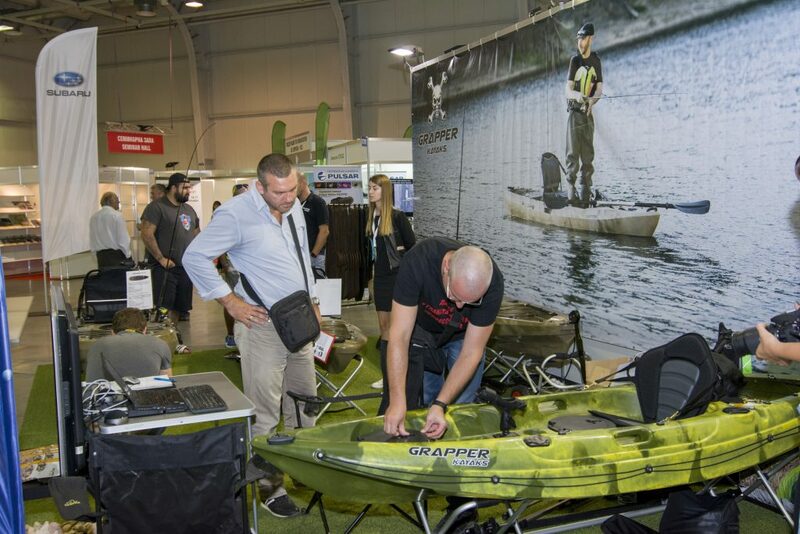 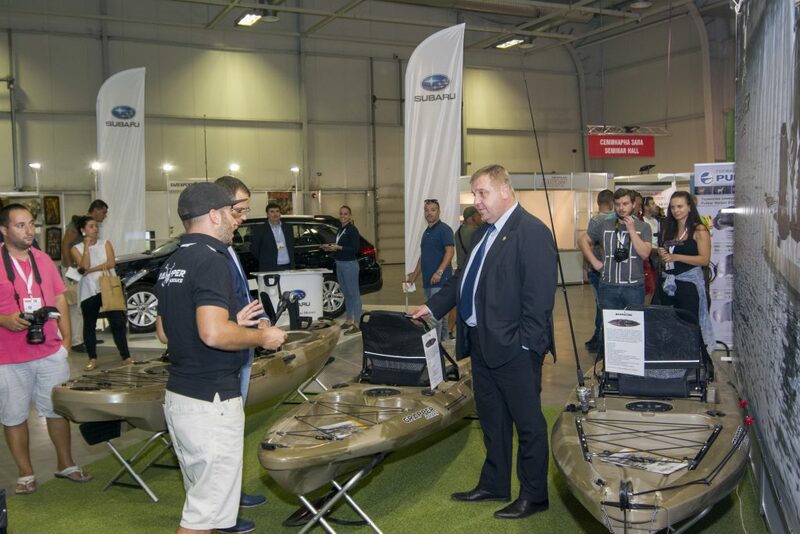 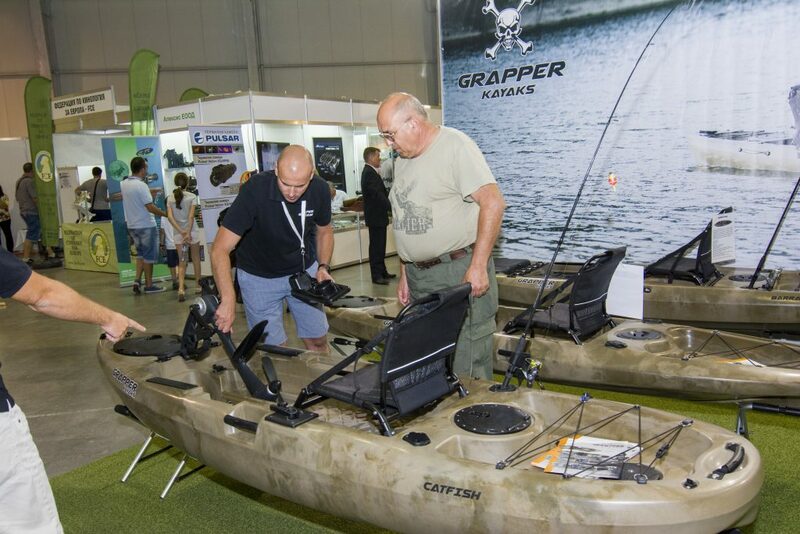 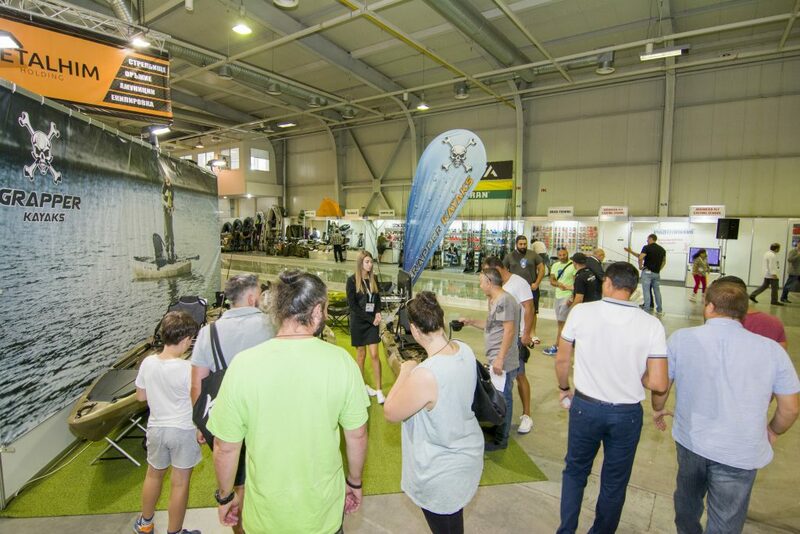 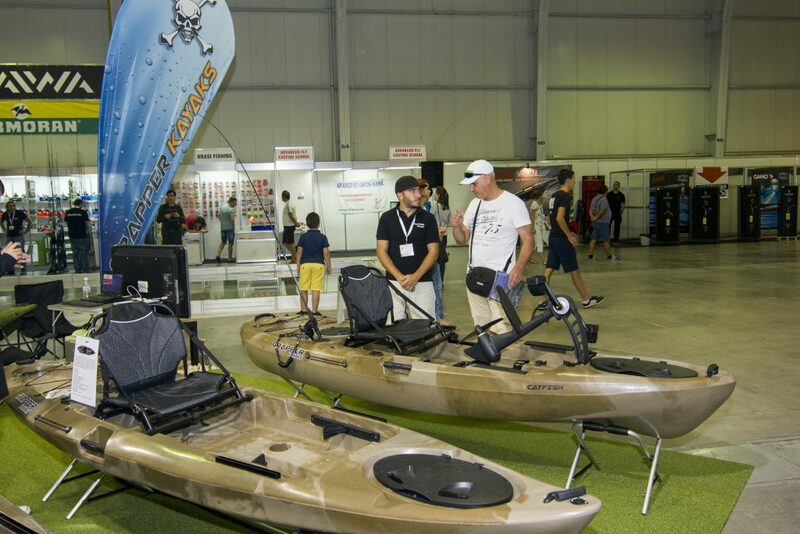 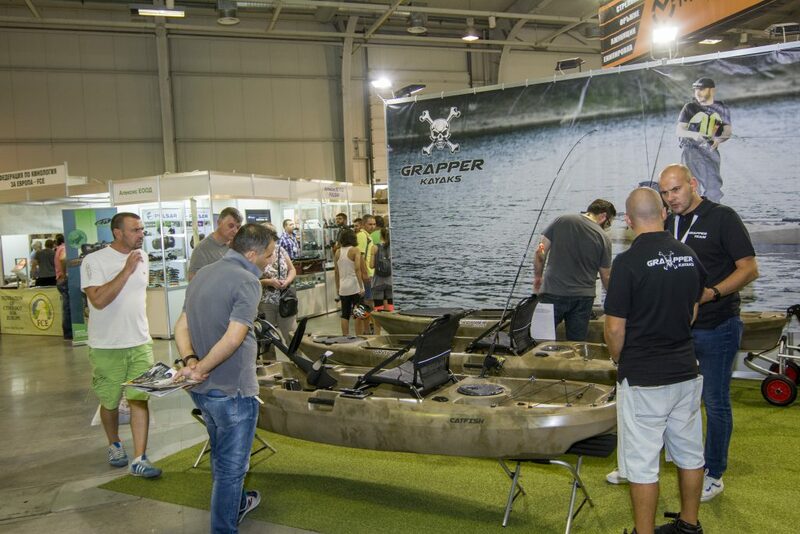 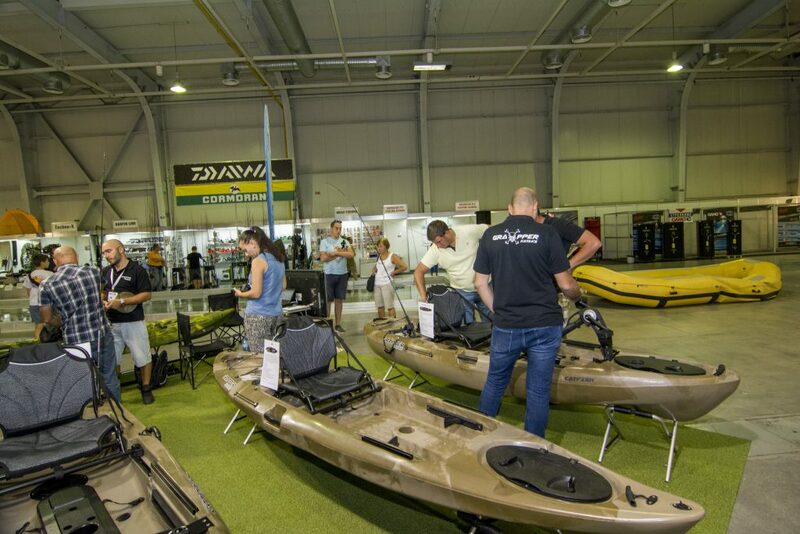 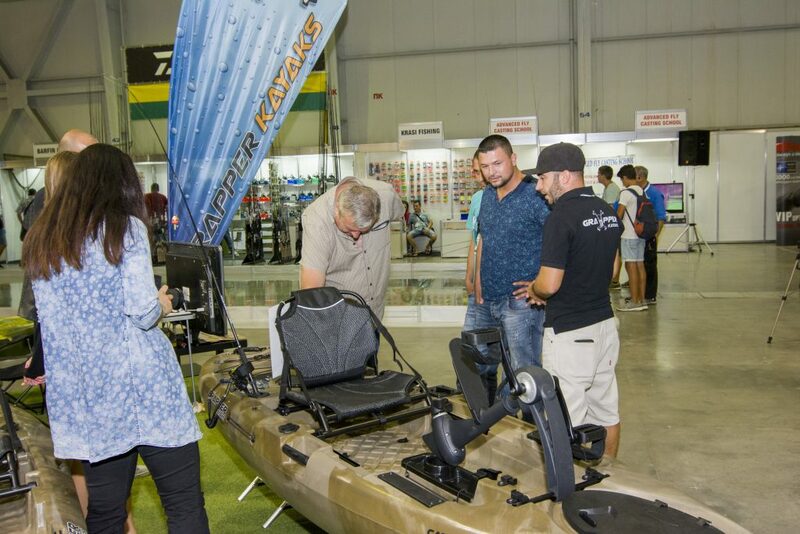 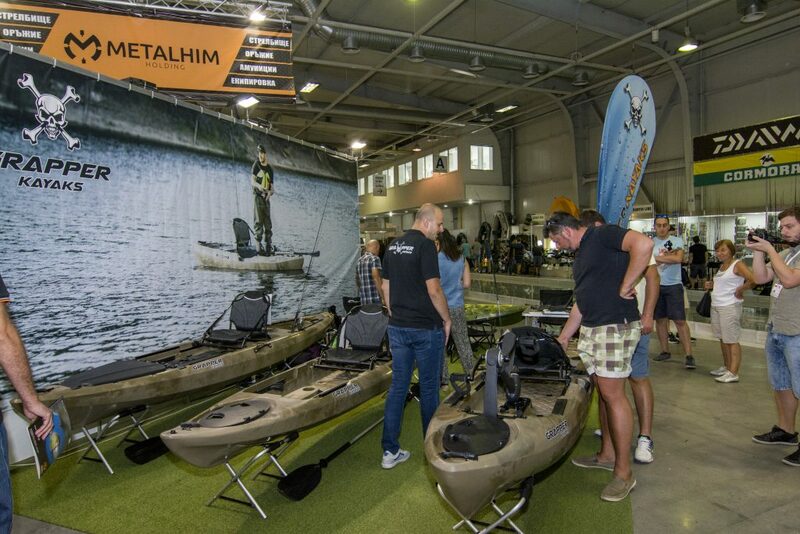 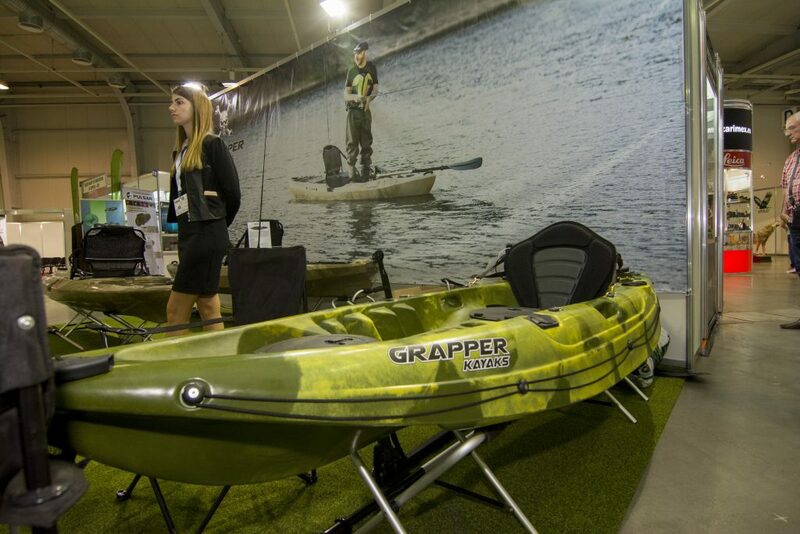 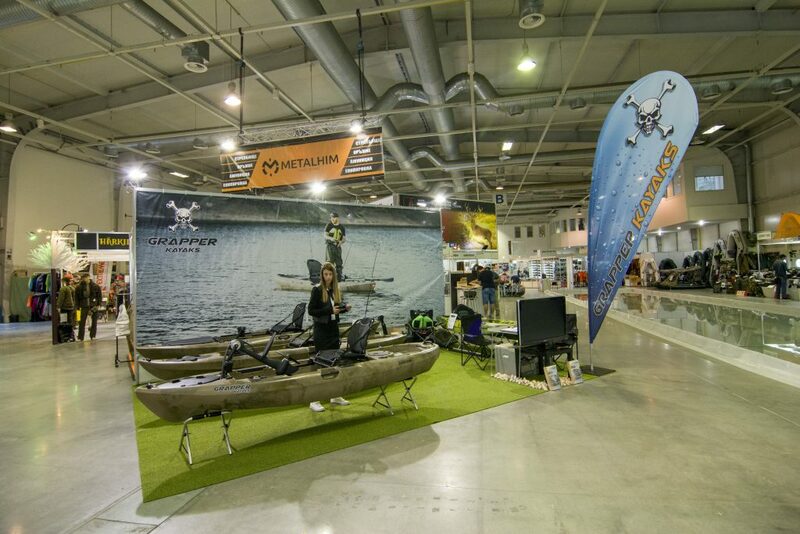 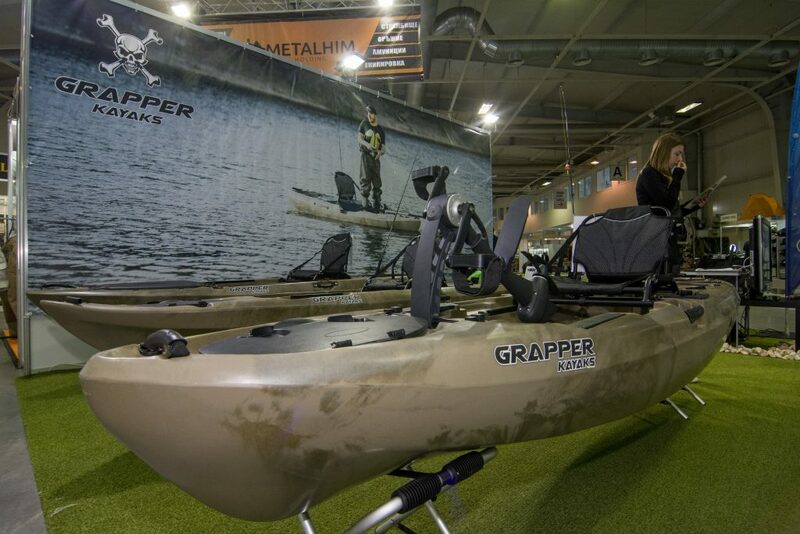 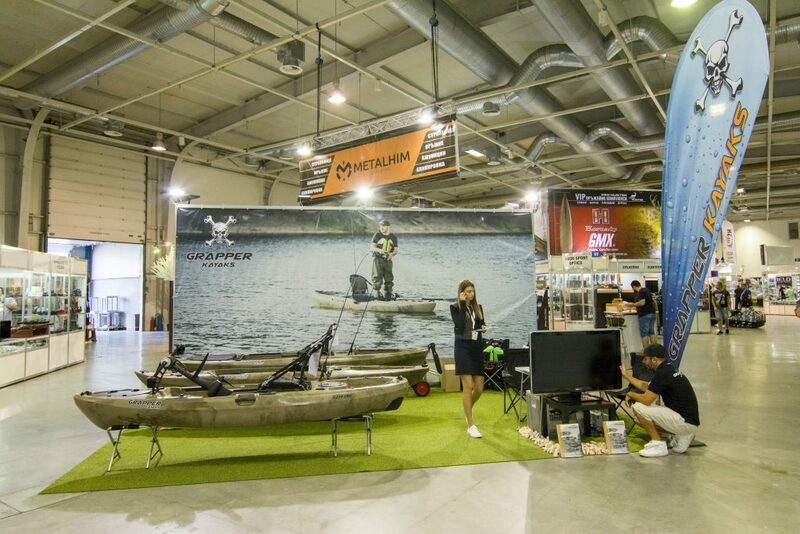 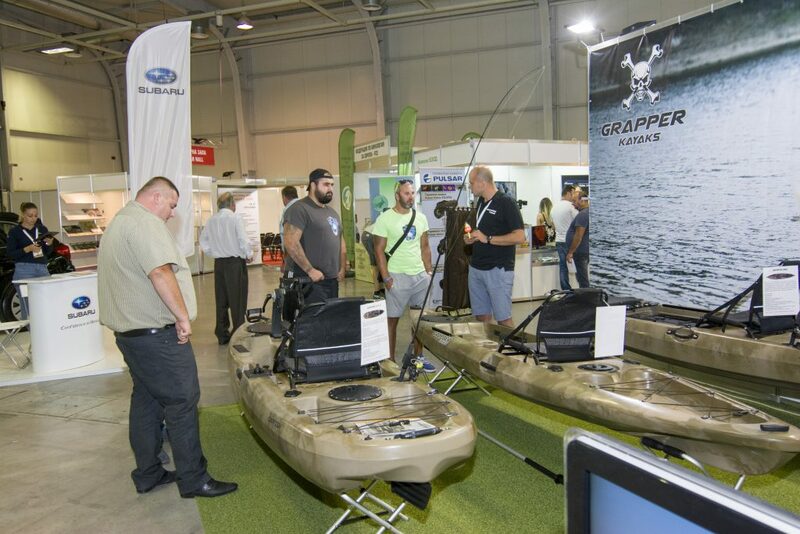 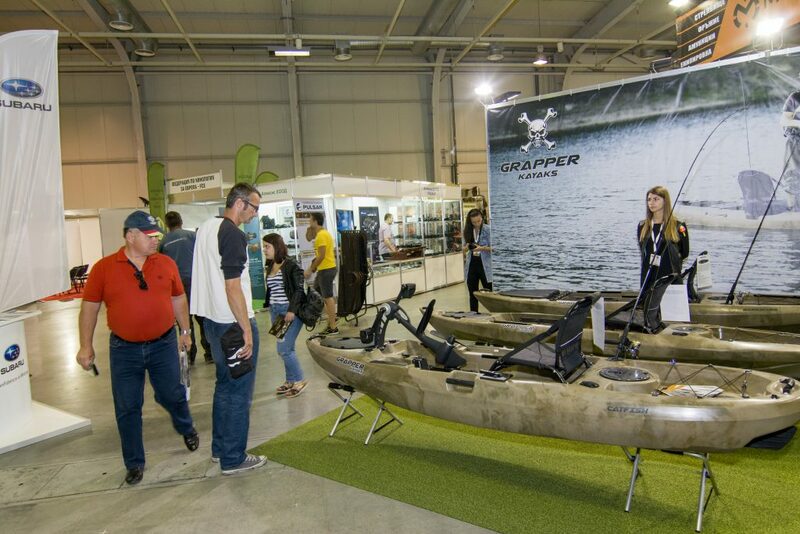 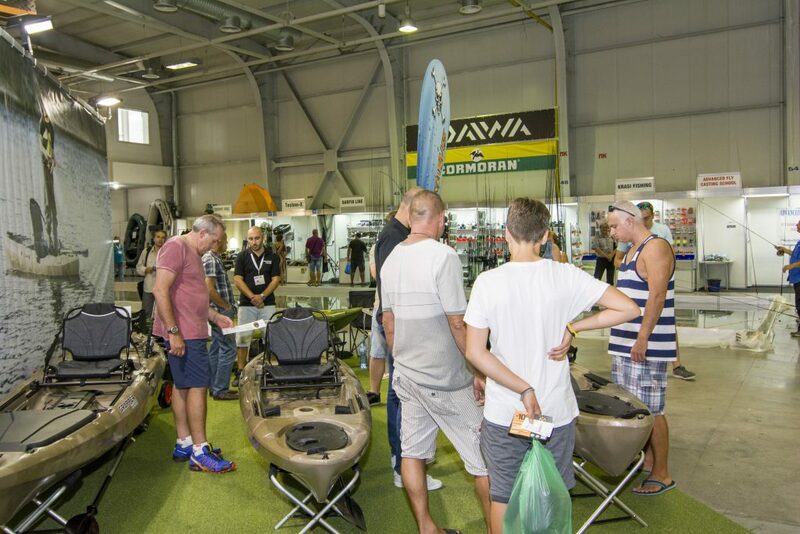 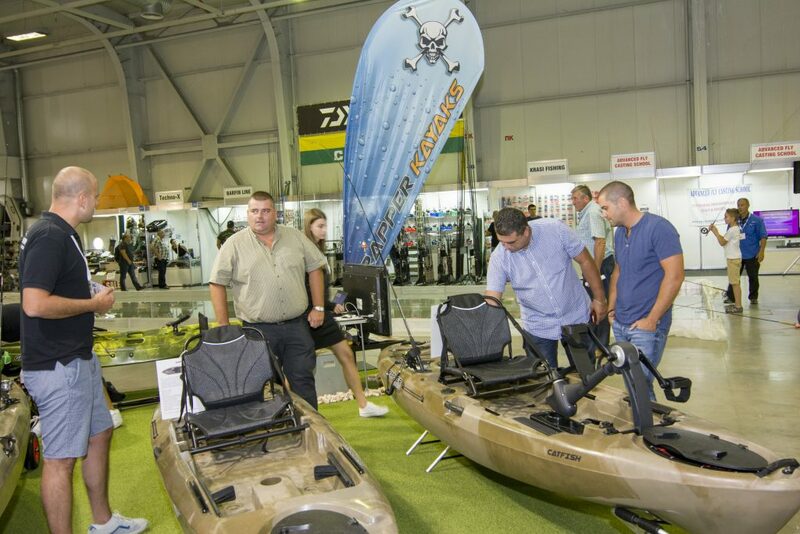 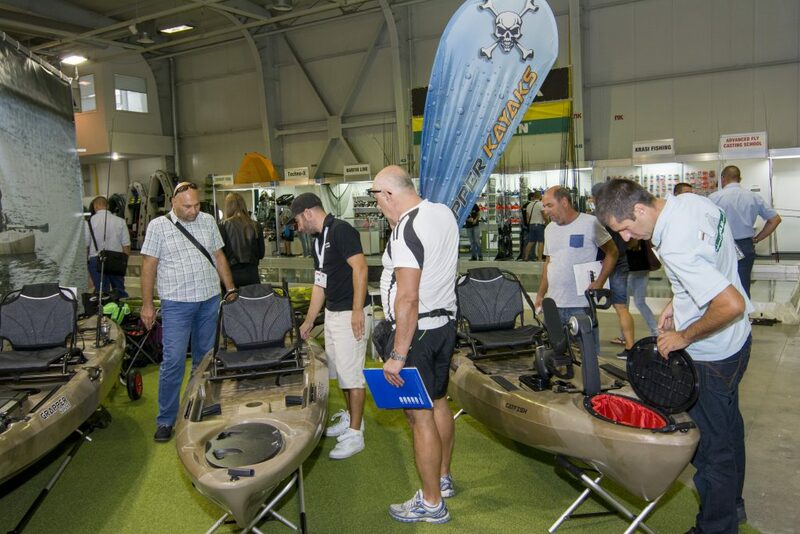 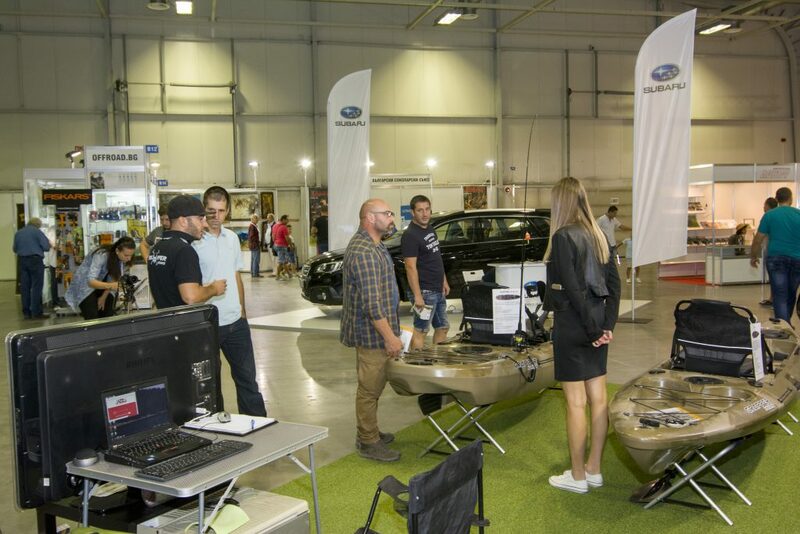 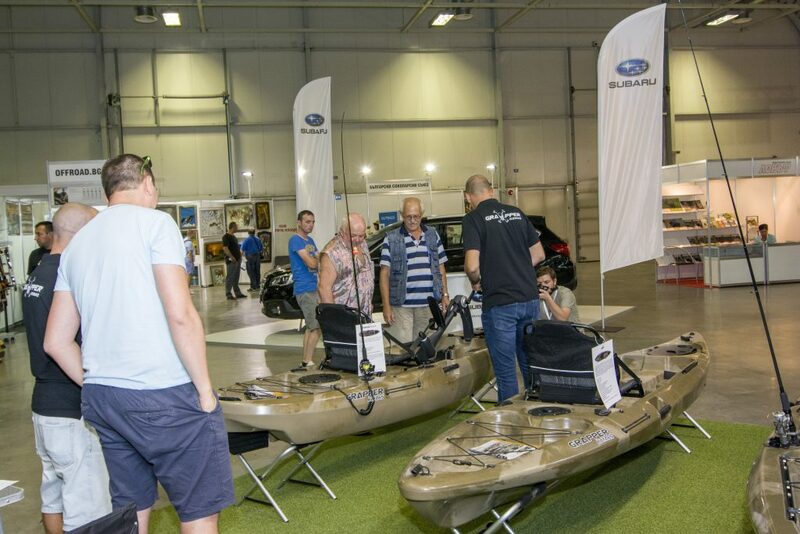 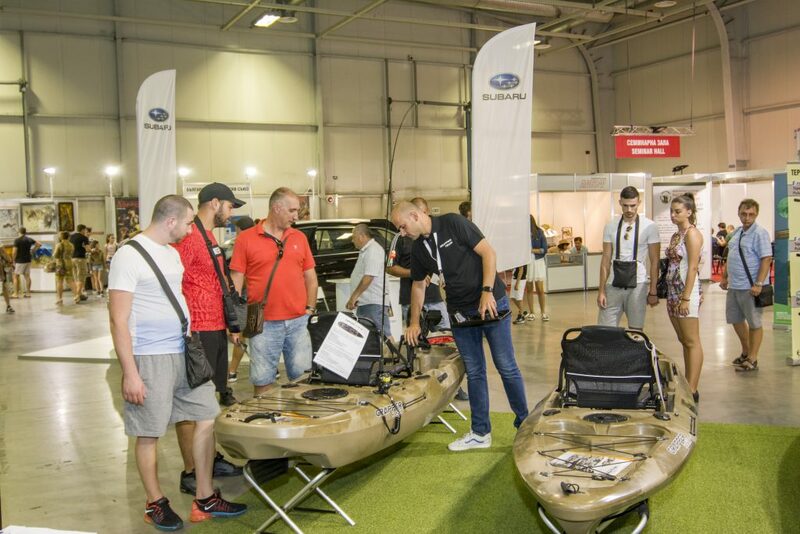 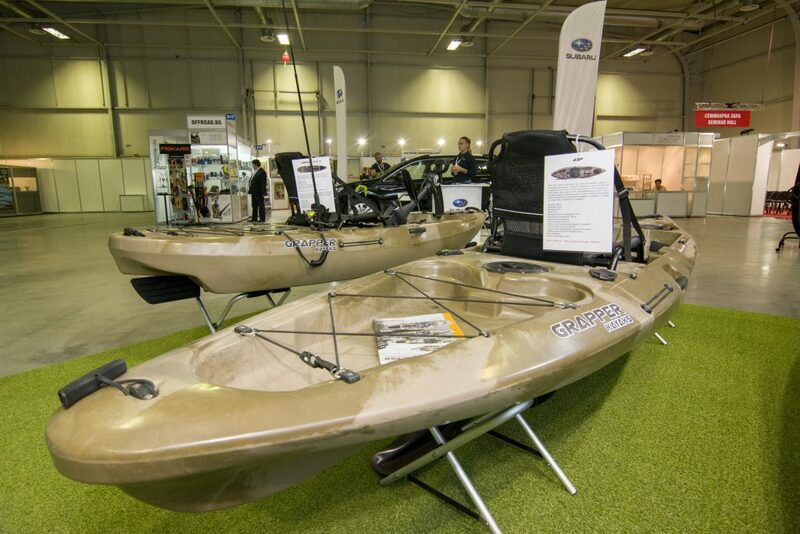 GRAPPER kayaks has taken part in an international event Fishing & Hunting Expo during September 2017. 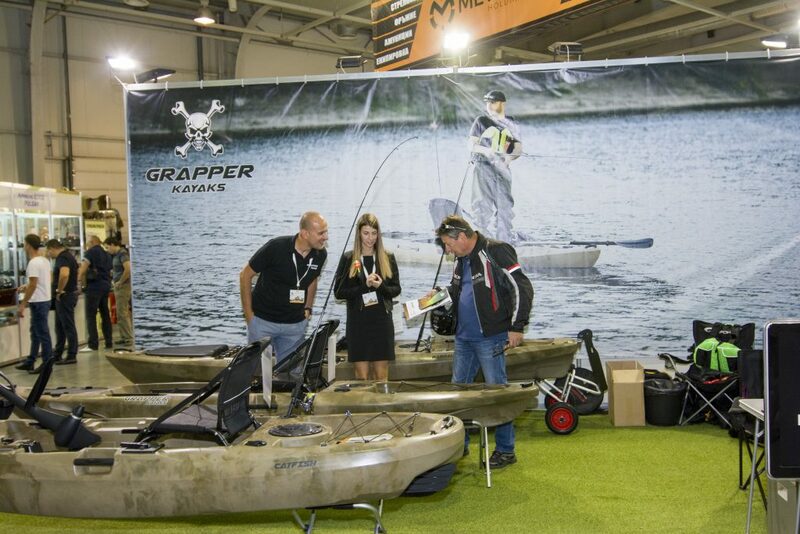 We were happy to talk to as much as we can of the people on our stand from the thousands of visitors at this show. 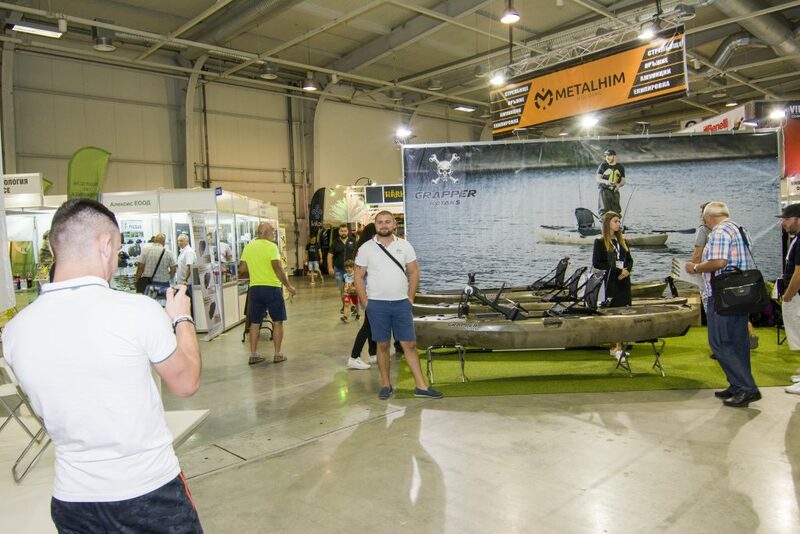 Next time you see us somewhere, please come to say Hey! 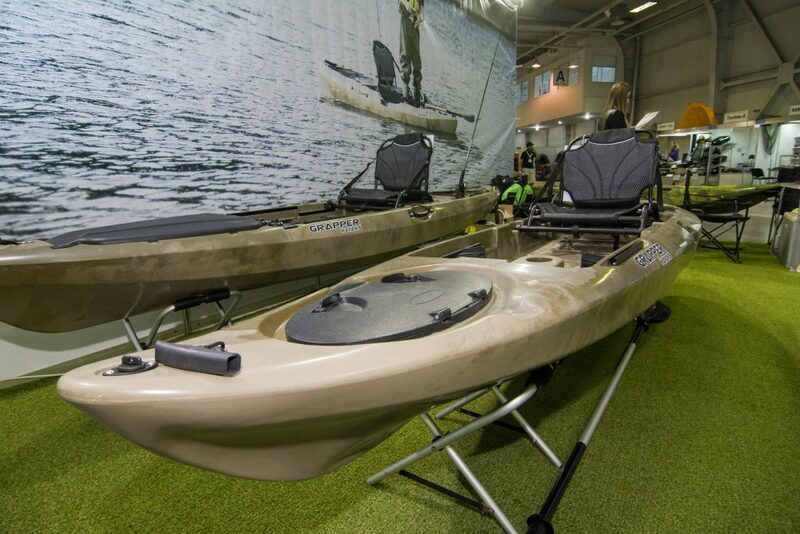 and talk about kayaks!